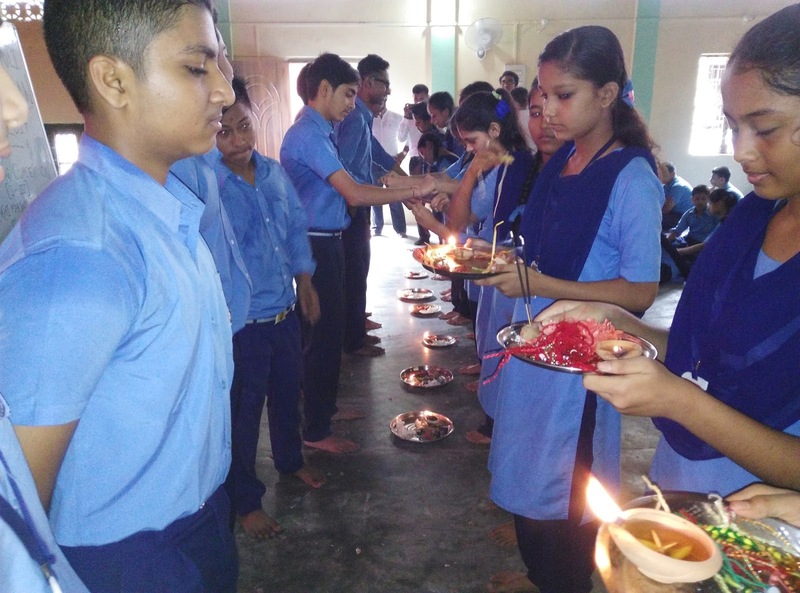 Raksha Bandhan was celebrated in our Vidyalaya on 07-07-2017 in which drawing competition was arranged for class I-V and Rakhi making competition for class VI-X followed by Rakhi tieing among the students. Observations was started with Mangalacharan . Speeches are delivered by the two selected students. 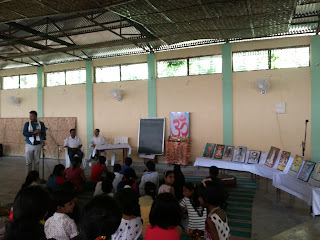 From the teacher side Basudev Sir and Debojit Sir delivered speech. 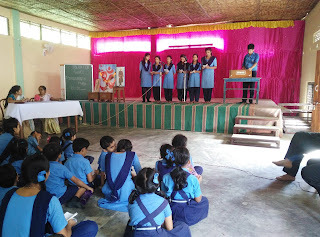 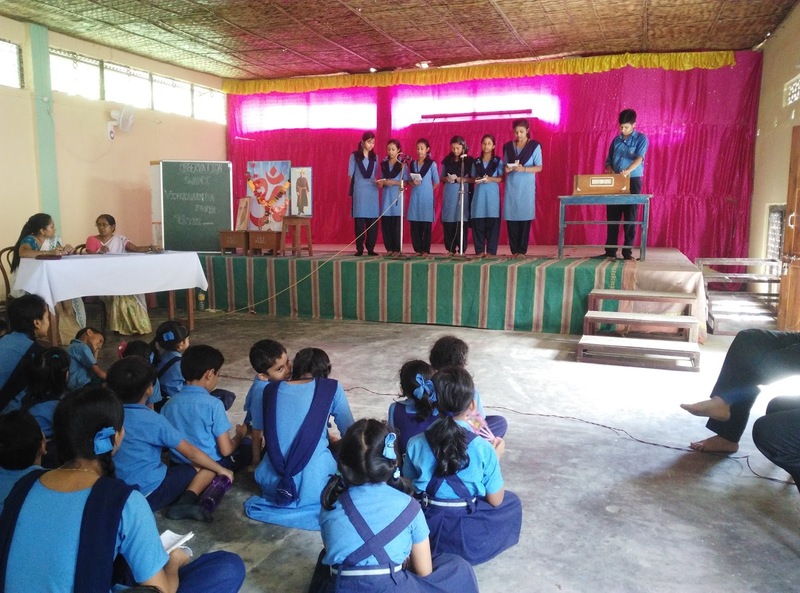 House wise group Patriotic song competition was also conducted. 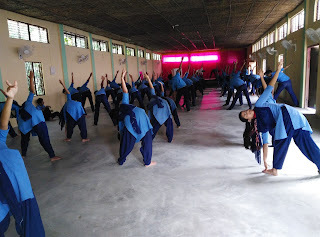 International Yoga Day was observed in our school on 21th June. 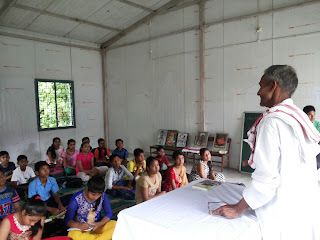 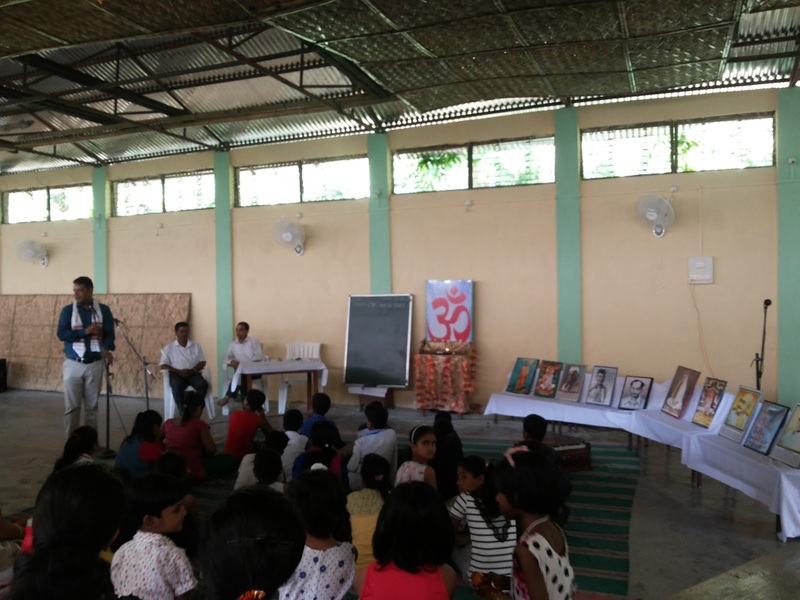 Surya Namaskar and pranayama was conducted by Basanta Saikia Sir & Basudev Upadhyaya sir . 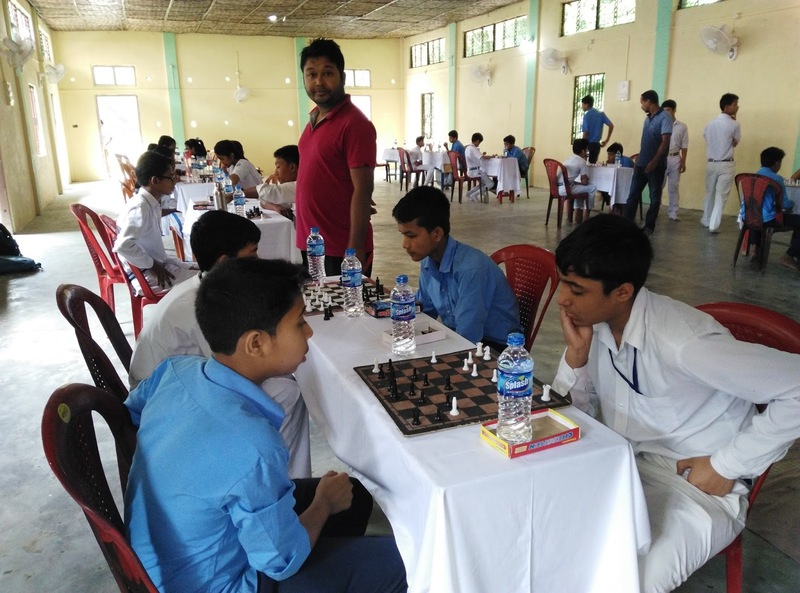 On 15th June, our school had organised Inter School Chess Competition for the students of various school from different places of Majuli. Deputy commissioner of Majuli Sri Pallab Gopal Jha sir was invited to inagurate the Competition. 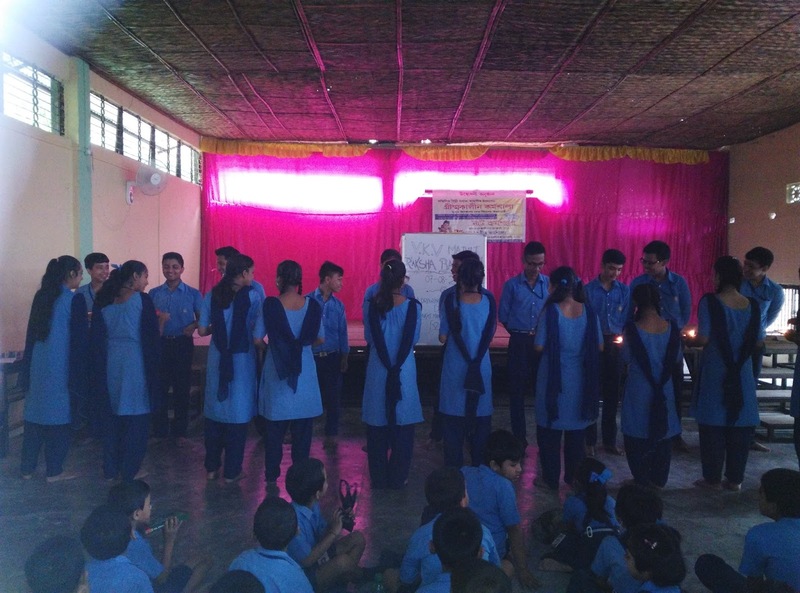 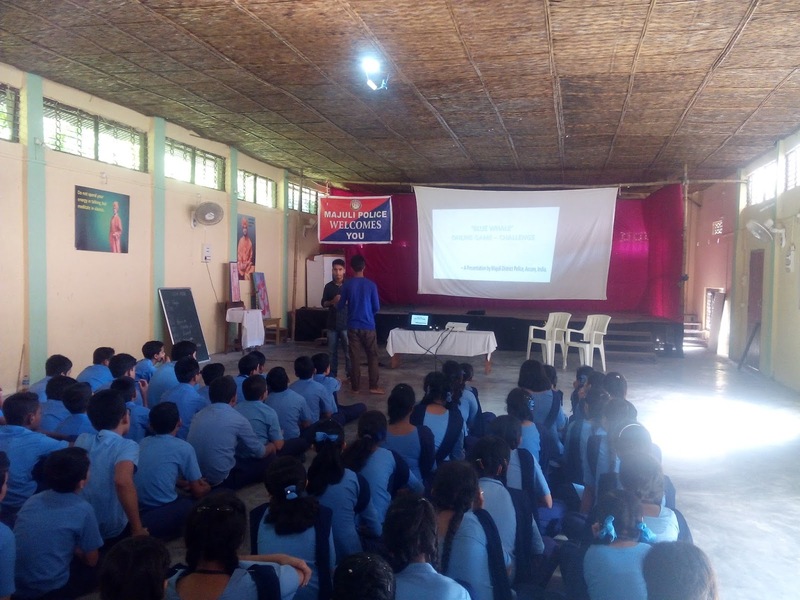 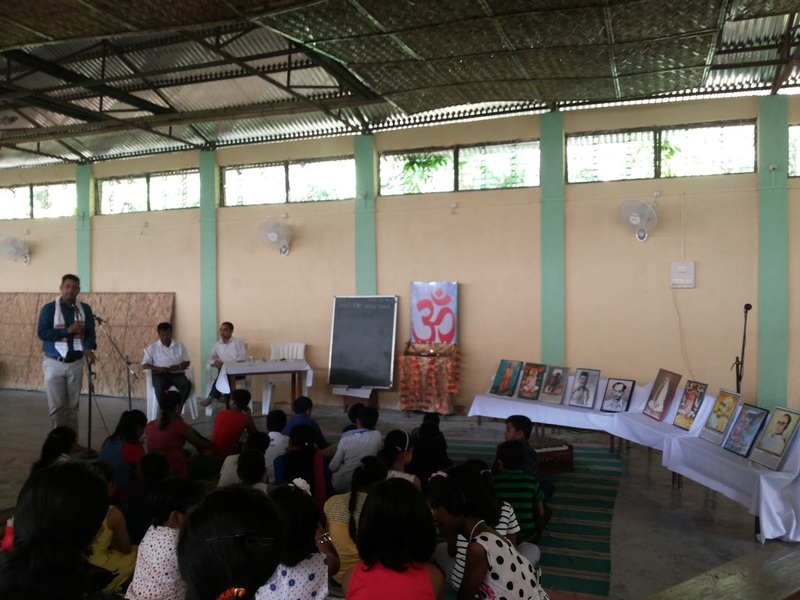 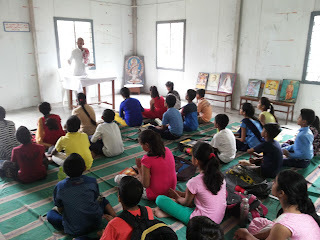 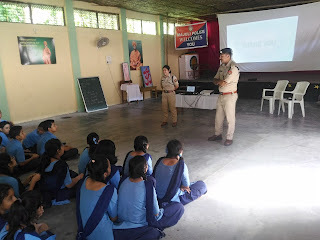 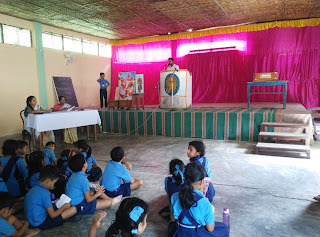 To enhance the personality of the students of class VI, this year also we had conducted the personality development camp(PDC) under the guidance and instructions of VKSPV. 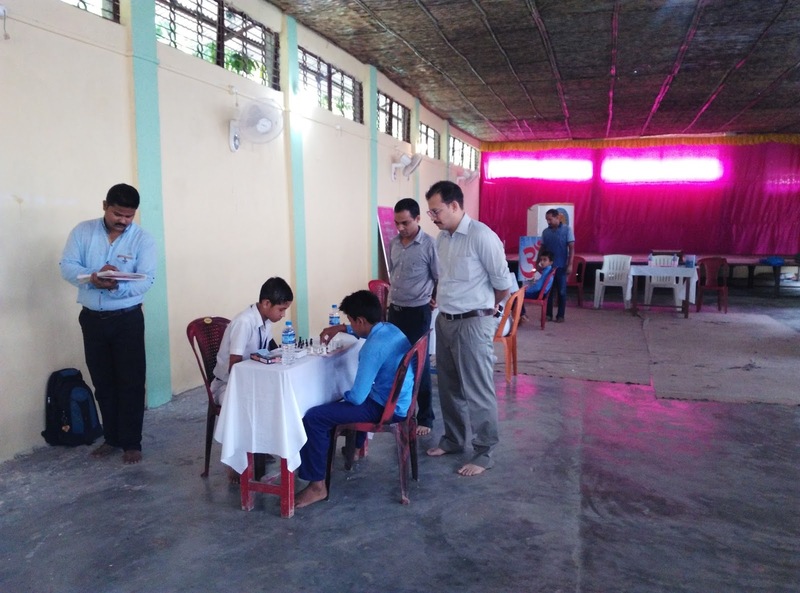 Nabajit Hazarakia Sir was visited to supervise and to co-ordinate the camp from VKV Sivsagar. 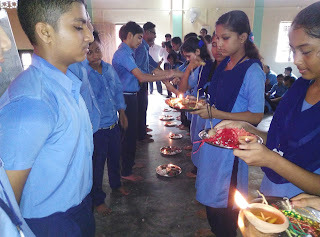 Number of total participate 30 students.